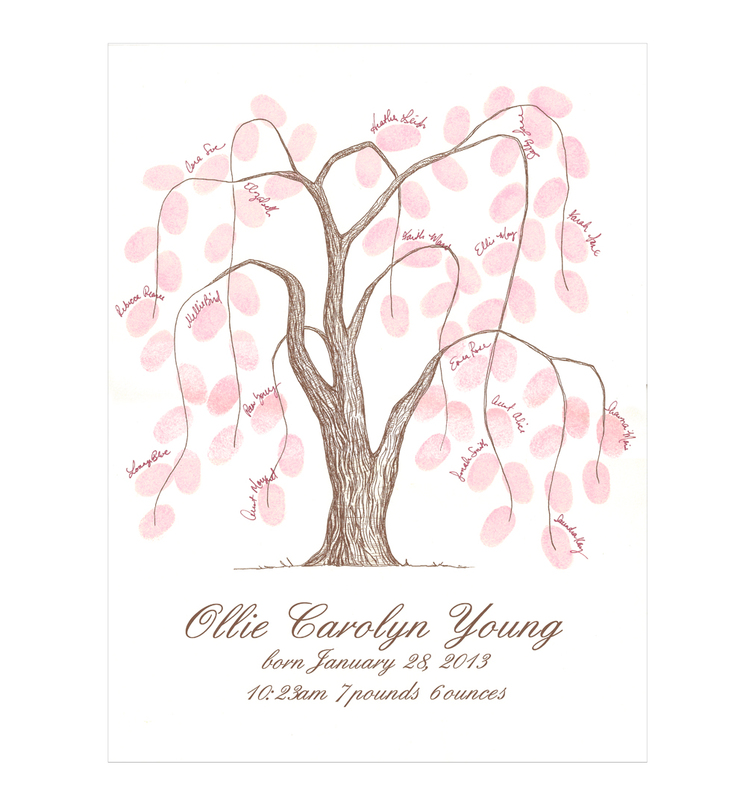 Weeping Willow Thumbprint Tree Guestbooks are here! 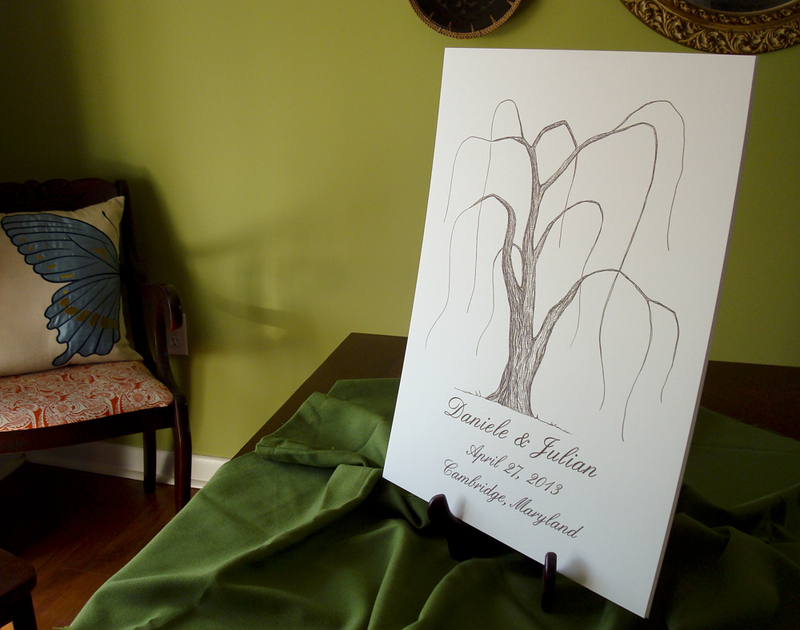 After many requests, I’ve finally designed a Weeping Willow Tree Fingerprint Guestbook. 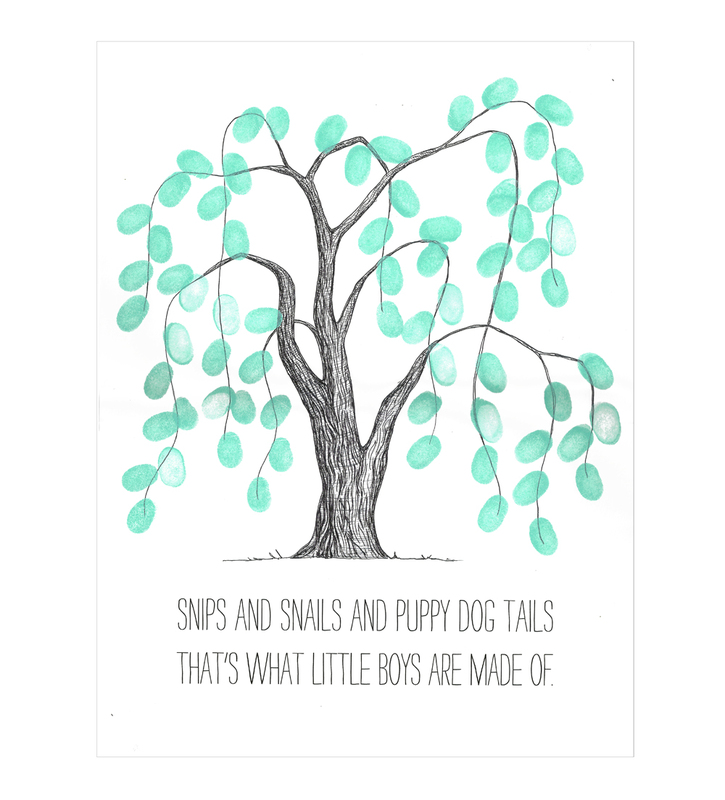 Available in Black / White or Chocolate / Ivory, these trees are perfect for Weddings, Baby Showers, Family Reunions, all sorts of gatherings! The wording at the bottom is completely customizable and you can even dress them up with a couple of my love birds. For more details visit The Ink Lab. They all come mounted on sturdy 1/4 inch thick foam core, for easy display at your event! 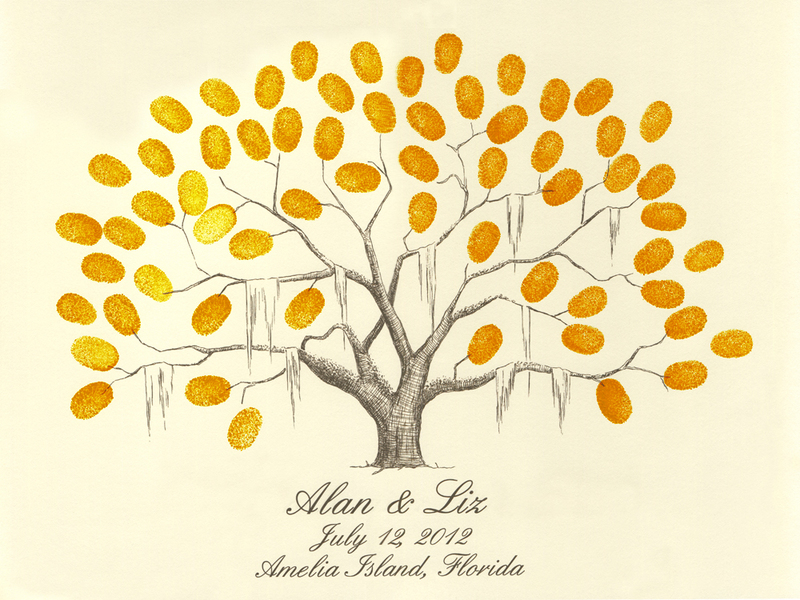 Printed with archival quality inks to prevent fading of your keepsake over time. Hope y’all are enjoying a happy spring!